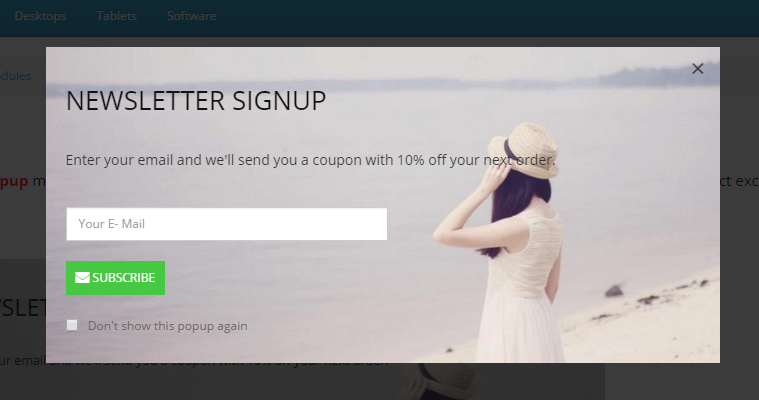 This guide will help you install SO Newsletter Custom Popup step by step. In your Administrator page, go to Extensions >> Extension Installer >> Click Upload and select file so-newsletter-custom-popup.ocmod.zip. Time Expired cookie(day) – Allow to enter Time Expired cookie(day). Popup Width – Allow to set Popup Width. Show Image Background – Allow you Show Image Background OR not. Image Background – Allow to select Image Background. 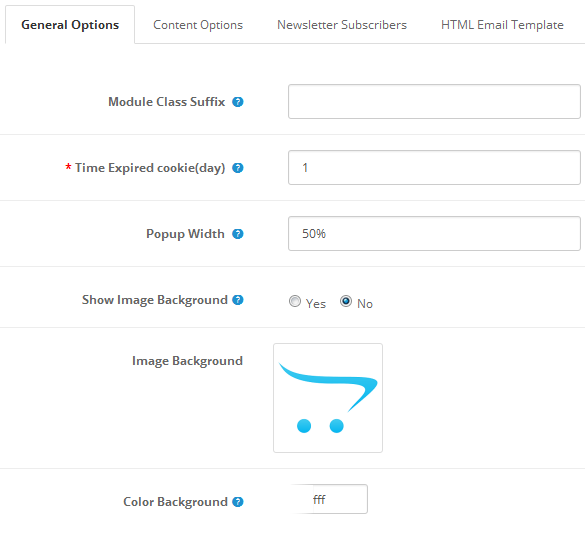 Color Background – Allow to select Color Background. Popup Heading Title – Allow to enter Popup Heading Title. 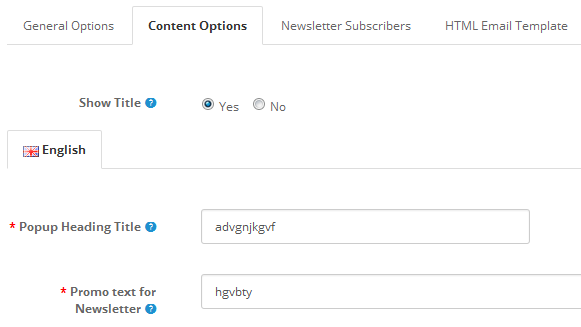 Promo text for Newsletter – Allow to enter Promo text for Newsletter. 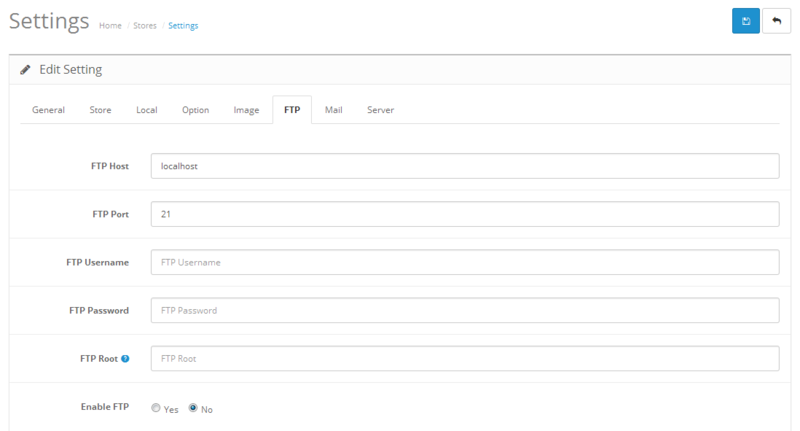 Subject Name – Allow to enter Subject Name. 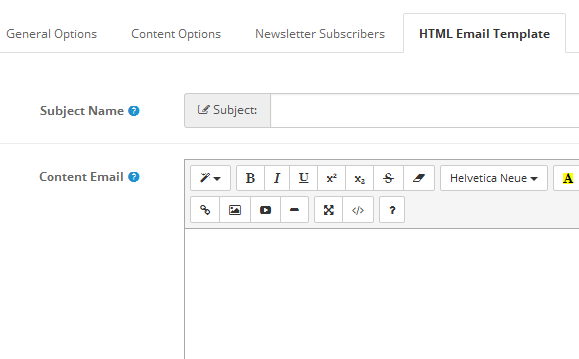 Content Email – Allow to enter Content Email.